The labor office of the Belarusian-Russian University is a permanent social entity, which carries out activities related to secondary employment of students throughout the year. During the third labor semester, eight student teams with a total of 95 people were formed. Two construction teams were engaged in carrying out work on the regional young people’s construction site and in construction of the academic laboratory building of the Belarusian-Russian University; one team was composed of students from Belarus and Russia. Six construction teams worked on various construction sites of the city of Mogilev. the category ‘The Best Co-Leader of the Student Team’: the winner is Kirill Kudlaev, the co-leader of the construction team named after S. F. Chepurov. 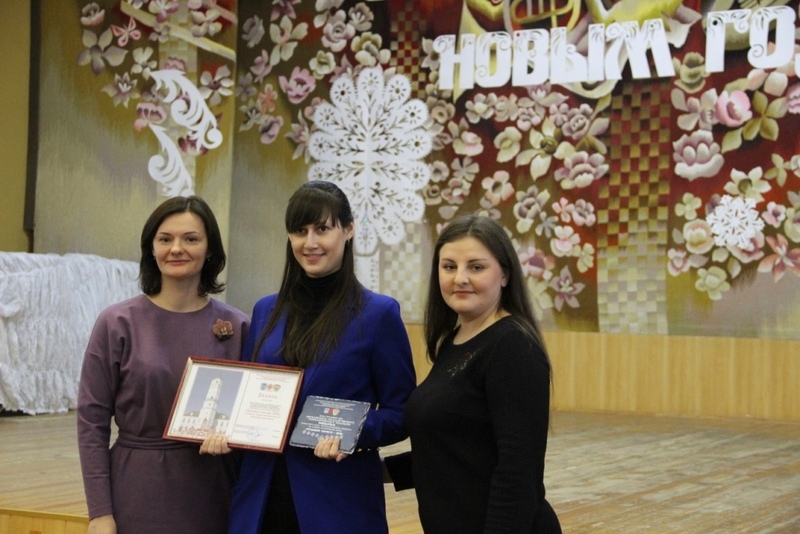 the category ‘The Best Labor Office of a Higher Education Institution’: the winner is the Labor Office of the Belarusian-Russian University. 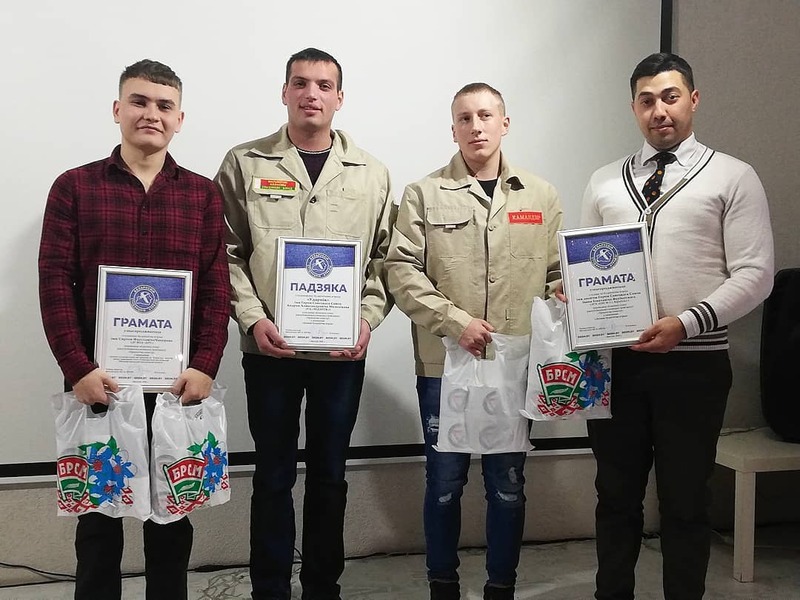 the category ‘The best student team engaged in carrying out work on the construction site with the status of the All-Belarusian or regional young people’s construction site’: the winner is the construction team named after S. F. Chepurov.